Jenifa's Diary: Never photobomb Jenifa's Selfie! 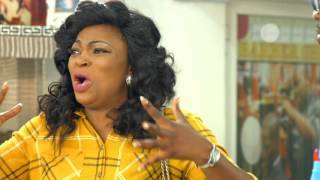 Nollywood star actress Funke Akindele a.k.a Jenifa, recently shared this funny short clip from Jenifa's Diary, where she was photobombed while taking a selfie. This is what you call, selfie madness lol. Watch and share with friends on social network! 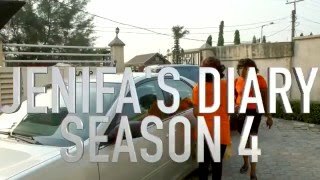 Jenifa's Diary airs tonight (Wednesday) on NTA NETWORK, 8:05PM.